Where is citrus reportedly produced with trafficking and/or child labor? According to the 2016 U.S. Department of Labor List of Goods Produced by Child Labor or Forced Labor report, child labor is found in the production of citrus fruits in Belize and Turkey. 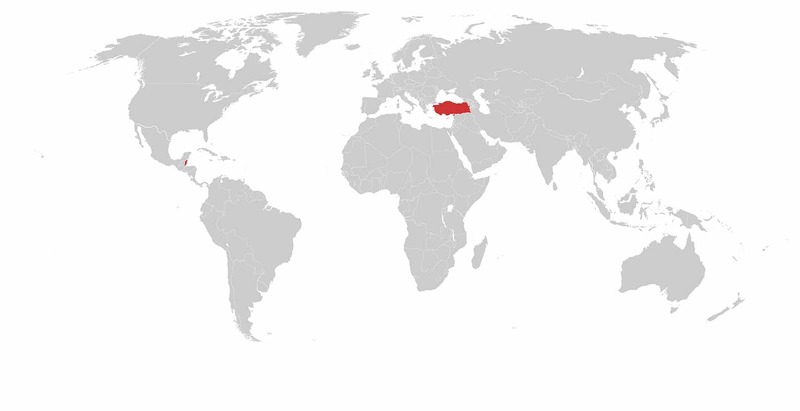 Belize is cited as a Tier 3 country by the 2017 U.S. Department of State Trafficking in Persons Report, while Turkey is listed as a Tier 2 country. What does trafficking and/or child labor look like in the production of coffee? In Belize, children in rural areas work in citrus production either after school or during their time off from school. Children work during harvest seasons to supplement family income. Boys generally work in the fields, and girls take care of younger siblings or they cook. During harvest season, many farmers contract out work, and hired workers may be accompanied by their children. 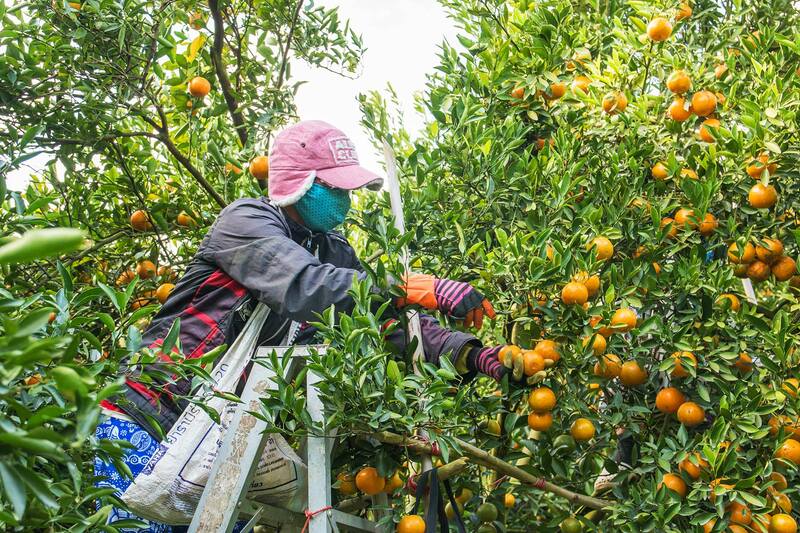 Work in citrus production has some specific hazards: work is often conducted at high heights on top of ladders; workers may also carry heavy bags and are at risk for musculoskeletal disorders. In Turkey, more than 40 percent of child laborers work in agriculture, including in the harvest of citrus fruit. There are reports that close to 100,000 children under the age of 18 are registered workers within Turkey’s labor force. Cases of forced labor have been identified in the U.S., tied to third-party labor providers. Children working in citrus in the U.S. have also been identified, as children work in a variety of U.S. crops, although the scope and scale of the children working in citrus specifically has not been identified. Citrus production involves four steps: selecting a favorable rootstock to plant citrus trees, planting the tree on suitable soil, watering and fertilizing the trees, and protecting the trees from disease and weather. Sometimes companies will contract out the harvesting of the fruits to individuals. These individuals may then sub-contract out harvesting work, leaving the company with little visibility into the harvesting process. Within the fresh fruit market, exported fruits usually pass through the packing house for washing, sorting, grading, and packing. The fruits are then sent off to the wholesale market where they are sold to consumers. How do Trafficking and/or Child Labor in Citrus Production Affect Me? The United States is one of the largest consumers of citrus fruits, oranges in particular. However, in past years, citrus sales in Florida, the largest citrus producer in the United States, have declined. Reportedly, there was a nine percent decline in citrus sales between 2015 and 2016 and a 31 percent total decline in the past four years. The United States is the fifth largest importer of citrus products from Belize. Other popular purchasers include France and the Netherlands. UN Comtrade Database. Belize Citrus Exports. https://comtrade.un.org/ 2016. In an effort to prevent children from missing school in order to engage in agricultural work, the Turkish government raised the age of compulsory education to 17 in 2012. The government increased the number of labor inspectors in the country by 141 and also launched new programs to address the issue of child labor. In Belize, there was an awareness raising campaign conducted by the Ministry of Labor and the Department of Human Services in 2011 in order to deter child labor in citrus production. The Belize government also created a 10-year National Plan of Action for Children and Adolescents starting in 2010. In April of 2016, the Government of Belize committed to developing a Children’s Agenda covering 2017-2013. The framework of this agenda prioritizes the wellbeing and education of children between the ages of 0 and 19. Read an in-depth qualitative study on child labor in Belize. Watch a video child labor in agriculture in Brazil. Read an article on child laborers within Turkey’s registered workforce.